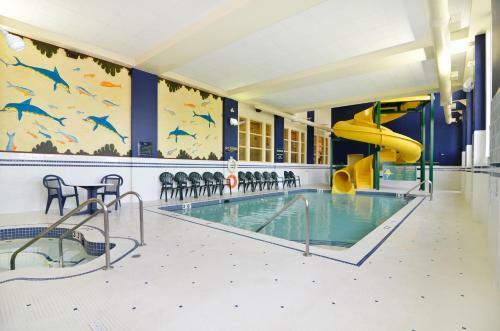 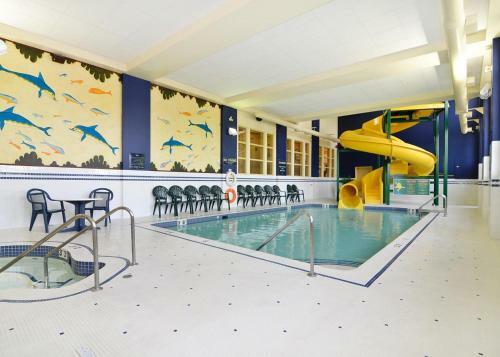 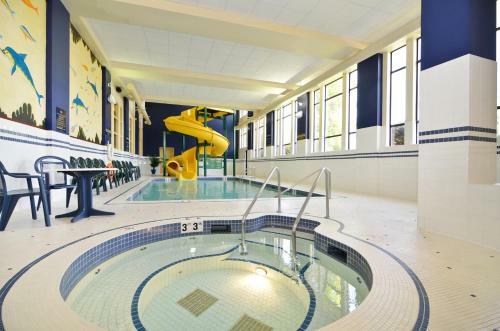 Near the border of the cities of Langley and Surrey, this Surrey, British Columbia hotel offers enjoyable facilities such as an indoor pool with a 2-story waterslide. 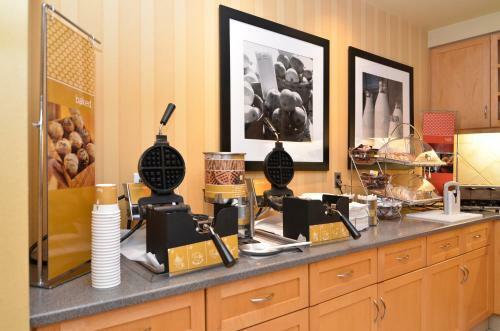 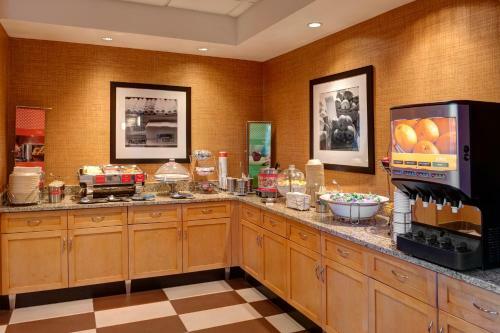 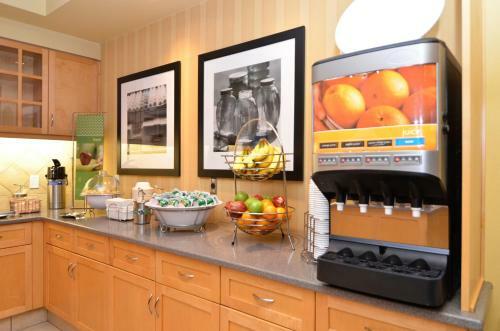 Hampton Inn & Suites Langley - Surrey provides guests with a free breakfast every morning. 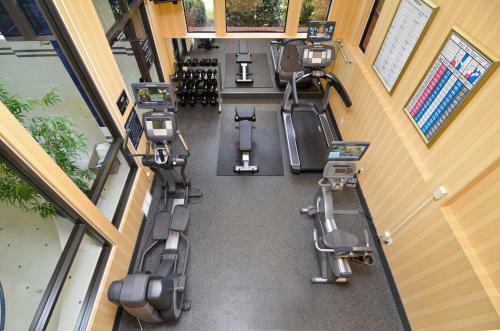 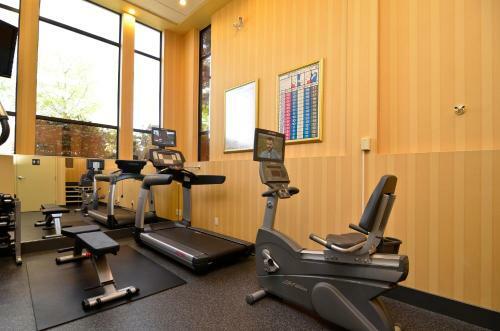 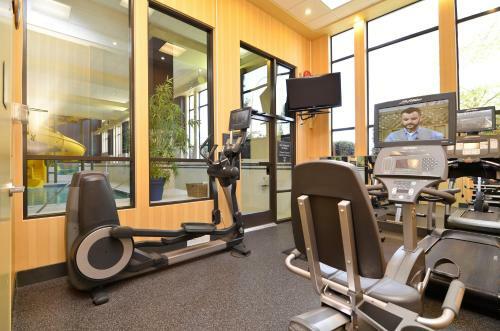 After breakfast, guests can work out in the fitness centre or use the hotel's free high-speed internet access. 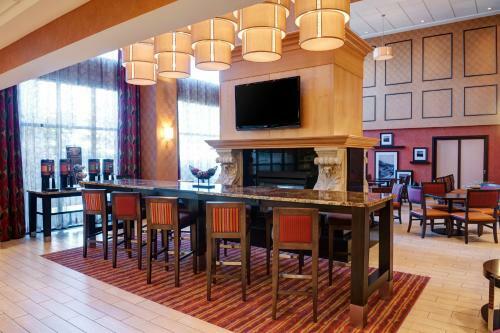 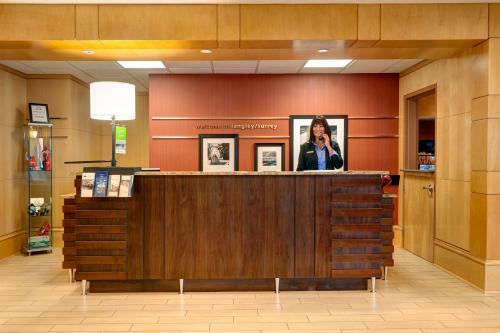 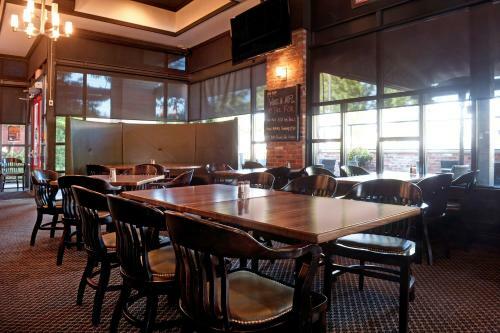 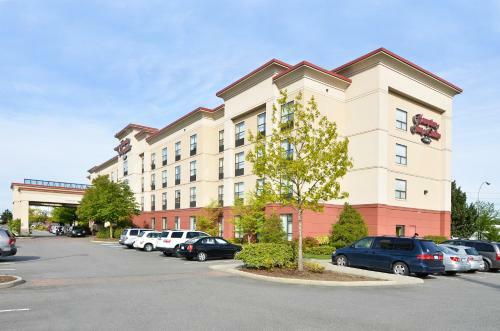 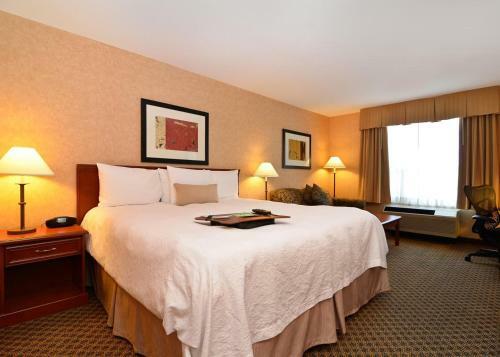 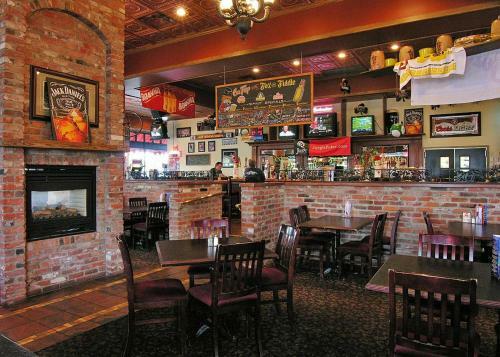 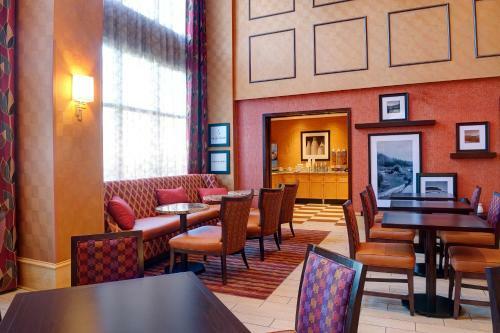 The area surrounding the Surrey Hampton Inn is filled with attractions and activities. 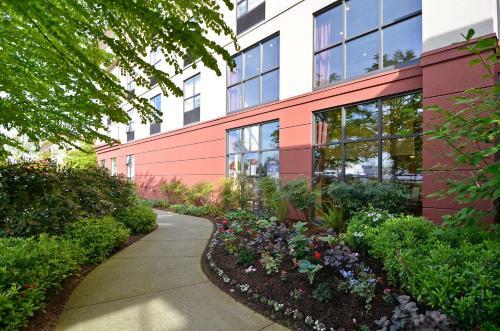 Guests can go shopping at the Willowbrook Mall or explore the Museum of Flight. 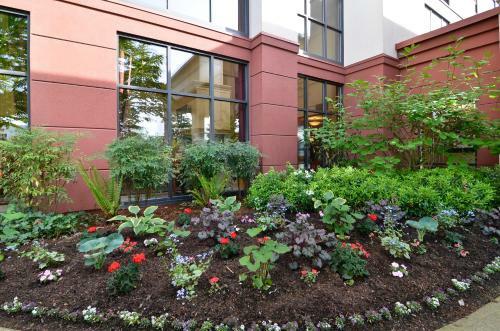 Nearby Langley is known for its wineries, shopping and restaurants. 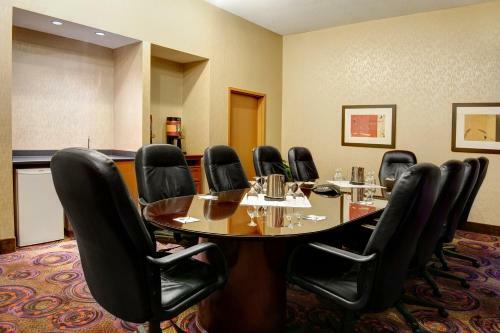 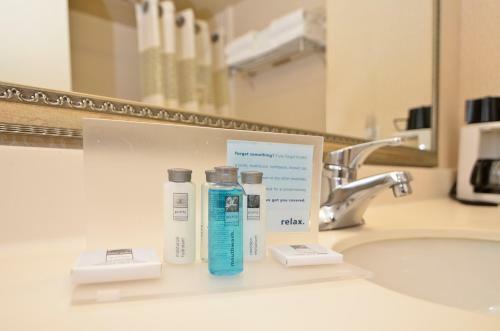 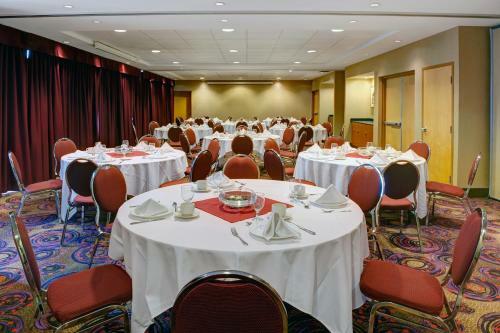 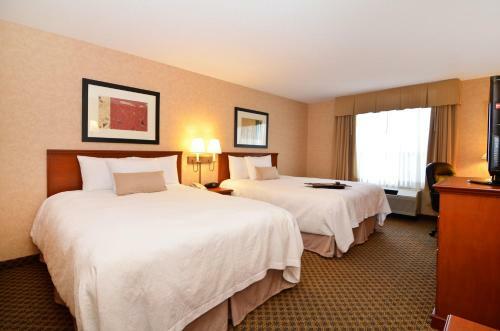 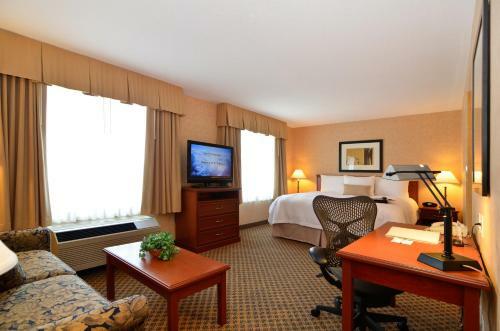 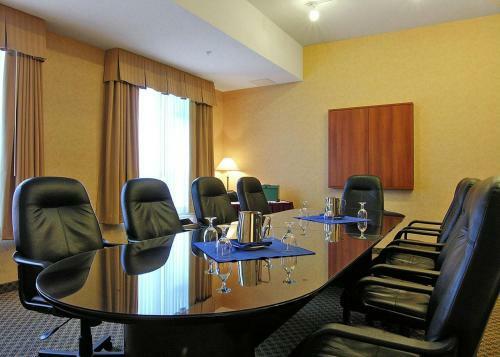 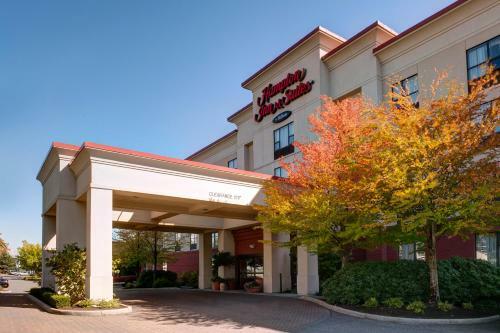 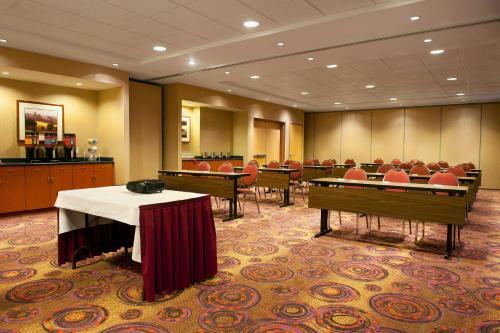 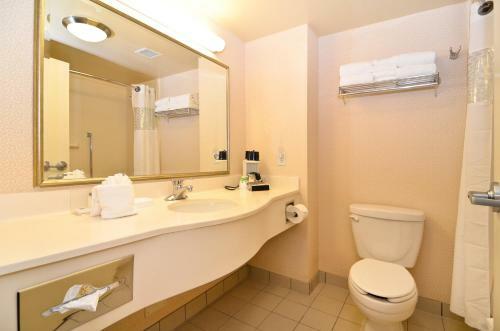 the hotel Hampton Inn & Suites Langley-Surrey so we can give you detailed rates for the rooms in the desired period.